Welcome to the digital blog of Nancy Alcorn, Founder and President of Mercy Multiplied! 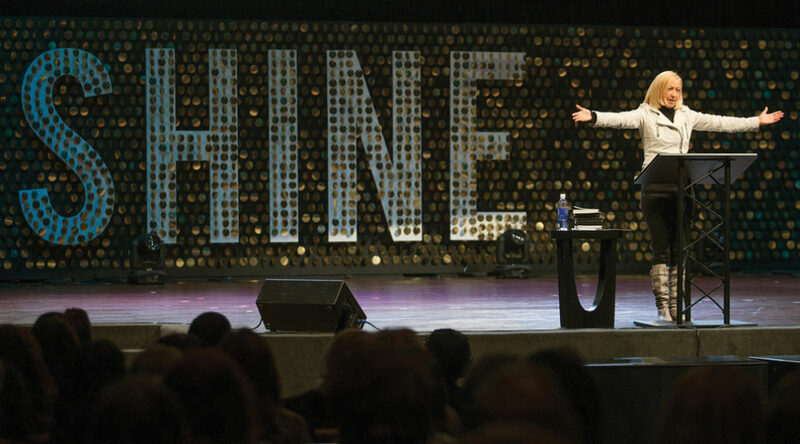 For over three decades, Mercy, under Nancy’s leadership, has seen exponential growth and impact across the globe, generating a transformative movement of hope and healing and leading thousands to the restoration found in Christ. Just as Mercy has grown to expand outside the walls of its residential homes, so too has Nancy’s blog grown from a place of personal notes to a place where Nancy’s heart and Mercy’s reach can be multiplied even further. That growth is captured here, in a combination of archived posts from Nancy’s original blog and more recent posts of MercyTalk podcasts. Stop by each week for empowering MercyTalk advice and insight! 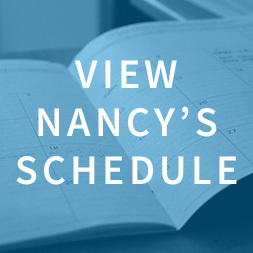 And don’t forget to check out Nancy’s latest books and upcoming speaking schedule!